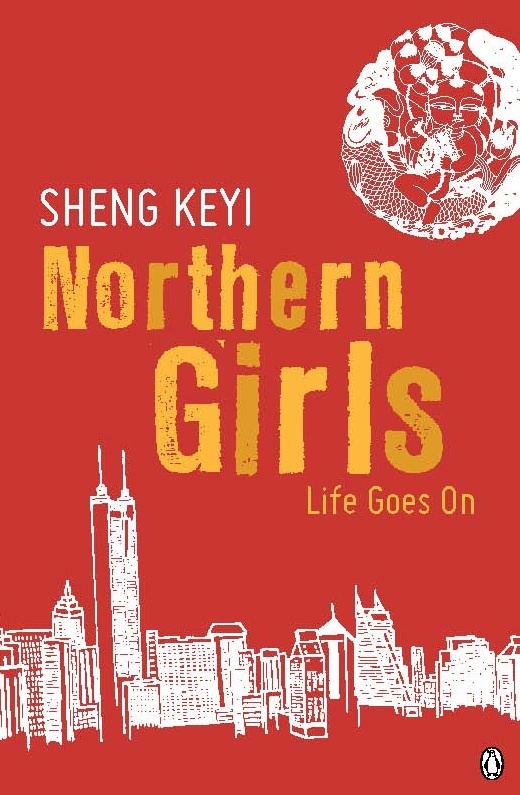 I’m pleased to announce that Sheng Keyi’s Northern Girls has been nominated for the Man Asian Literary Prize. 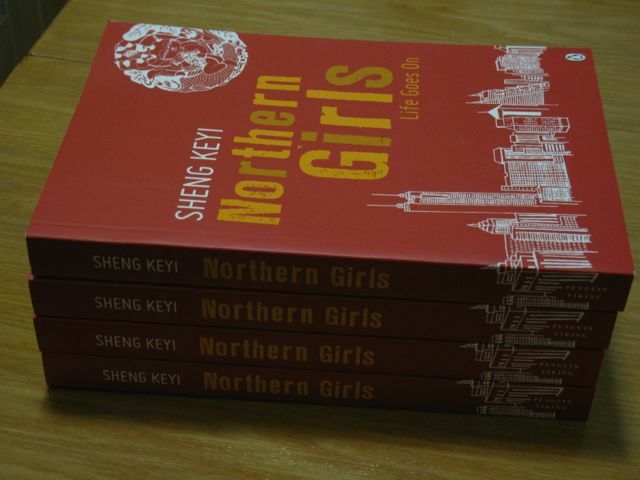 I picked up the first batch of copies of Northern Girls from the Penguin office this week. 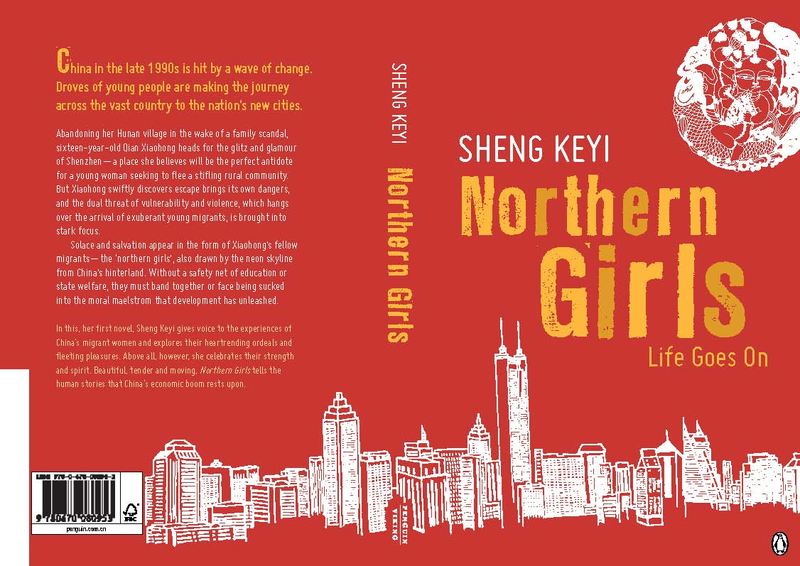 I’m really excited to see them available in shops in mid-May.